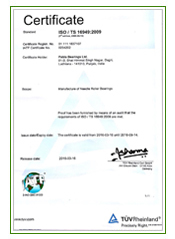 Pabla Bearings Limited are the manufacturers and exporters of high quality ISO standard bearings range for automobile bearings and industrial bearings like Welded Cage Bearings, K, KZK, KBK Bearings, HK, HF, DB, DBH Bearings, Needle Rollers Bearings, NK, NKI, NB, NAI, RNA Bearings, DL, JL, MF, MFY, FY, F, SCF Bearings, HUB Pins, Needle Thrust Bearings, Ball Bearings. 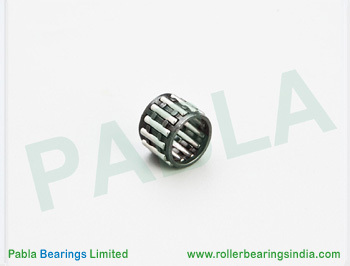 we also manufacture bearings for OEM standard companies in India. 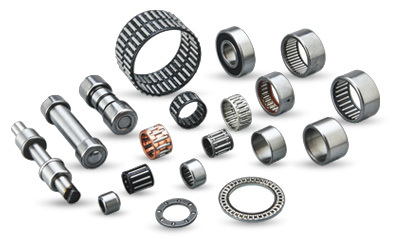 Number of rollers = 13 Nos.